Start seeds indoors or sow them where you want plants to grow in early spring or early fall. 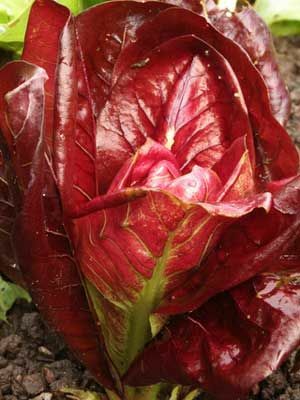 Radicchio grows best when temperatures are cool. In early winter, plants can be lifted and grown indoors during winter.